USSRPhoto.com Forums - can I know when this lens made? 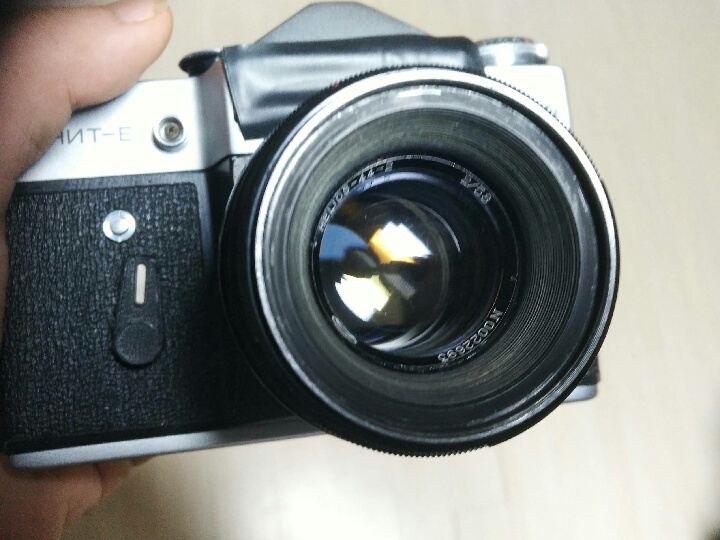 I got a helios 44-2 zebra MMZ made. It's number is N0022693 brown coating. '00'mean it's made in 1970? With BelOMO there isn't much information that is public on these lenses... I doubt 00 means 1970.. From what I've seen the export models seemed to have 00 designation a lot.. I'm not sure what it means but maybe they started numbering the exports starting with 0 instead of years... my theory may be wrong..